Learn how to relax and re-align. Become stronger, become calmer. Emerge empowered and revived. A vibrant, relaxing all-round hatha yoga class to follow or a guided audio relaxation, Yoga Nidra, the ultimate practice of letting go. Classes and workshops in Dublin. Special events. Retreats worldwide. "It’s like having you and your class in my sitting room. Just finished my 1st online class. It’s like having you and your class in my sitting room. Having been to your classes it was very familiar but equally its perfect for someone who wants to try yoga before going to an actual class. I will use it often especially when I’m not able to make it to a class. Well done Sylvia!" In a studio class or outdoors, Sylvia will take the physical body through its full range of motion, with concise & clearly audible instructions, that are very easily understood & assimilated.An invaluable quality. Sylvia also creates a very calming atmosphere within her classes, with an emphasis on proper breathing techniques. Also, a truly subtle yet rather strong energy is evident through her all-round physical practice.Every area of the body is worked & opened. I have practiced consistently with Sylvia for 3 years & for very good reason. This Lady embodies the very essence of yoga through a very mindful practice." Great mindfulness session today . A big thank you from all the Artzone team"
"It’s the perfect balance between effort and ease in movement. 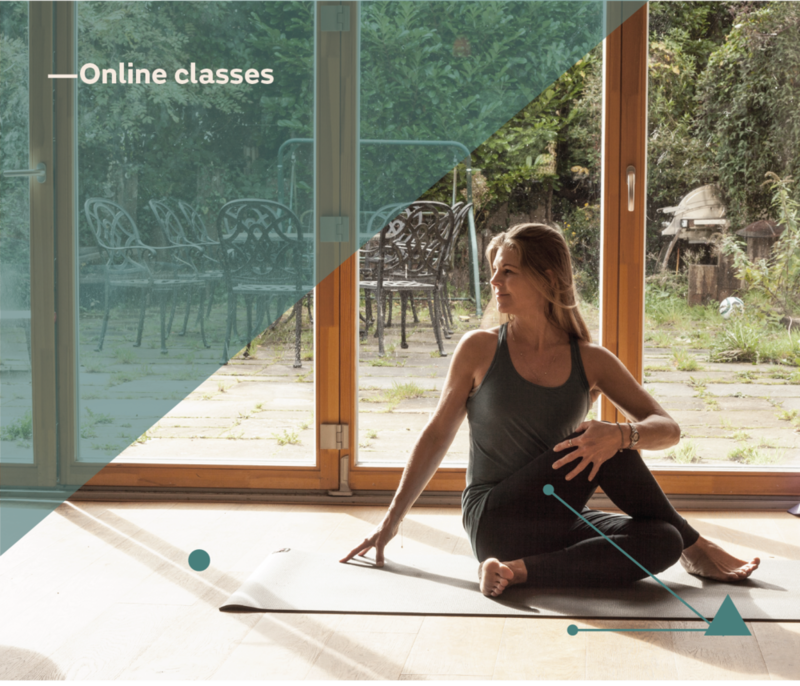 One of my amazing mentors Sylvia has just launched her website and online yoga classes.Sylvia’s style is anatomy and alignment based and takes you through full range of motion, no faffing.It’s the perfect balance between effort and ease in movement and she’s such an influence on my own practice and teaching.Watch this for a little inspo, happy tears and it’s only the trailer.Get on the mat this year." It’s fantastic to have access to the class anytime of day or night! Really enjoyed it. Thank you." Great on-line class – just completed! "Just took your online Hatha class for the first time as I couldn't make the class tonight. It was really lovely, next best thing to being in the class, have the lovely floaty relaxed feeling that I normally have after class but in my own home. Thank-you!!" — Deirdre, Firhouse, October 17. "I just wanted to say a big THANK YOU you for sharing your Gorgeous Yoga Nidra material with us. You are so kind and generous, I am truly grateful to have been a part of your workshop on Saturday. It was an absolute pleasure to meet you and experience your guidance. I look forward to another workshop with you again soon." Receive details on workshops, classes, new online classes and monthly tips how to improve and sustain your practice.